We are directly above the Powell Street Muni and BART station. There are many public transportation options that can get you to our centrally located office. For help planning your trip, go to 511.org. We’ll listen to your ideas, ask about your needs and begin a conversation. 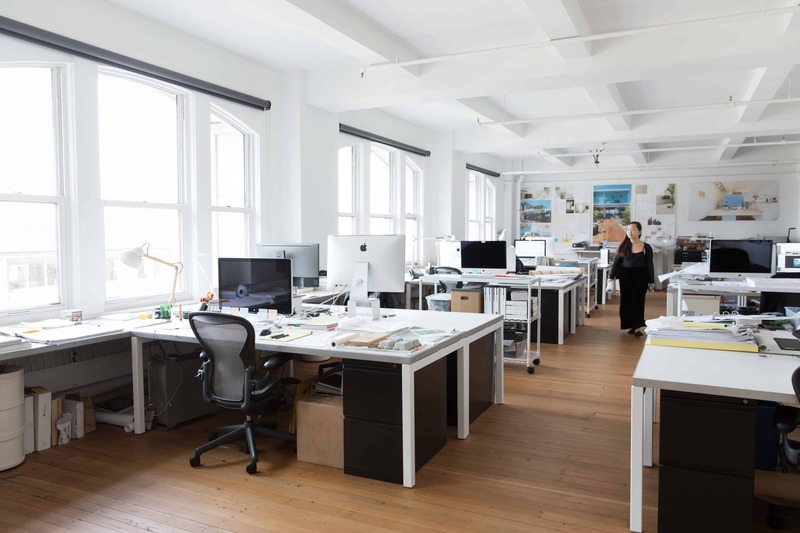 Internships at Jensen Architects introduce participants to the wide workings of contemporary architectural practice in a friendly, design-oriented studio. Working with mentors, interns assist project teams gaining expertise in design, presentations, and project delivery. Construction site visits, internal design critiques, in-house seminars, and social activities round out the experience. 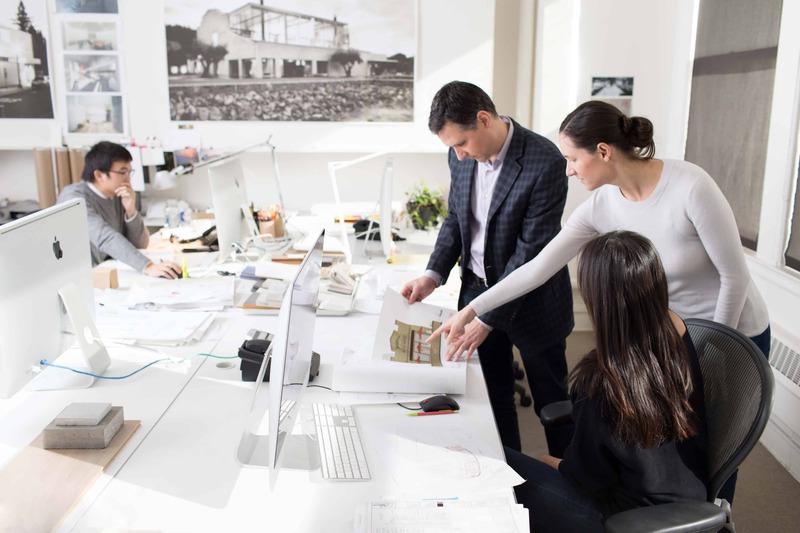 With openings throughout the year, these four- to six-month-long paid positions are open to highly qualified, upper level architecture students and recent graduates from the US and abroad. International applicants are responsible for obtaining their own work authorization visas. Jensen Architects is a team of collaborative, innovative thinkers who enjoy contributing to our dynamic, rewarding studio culture. We’ve come together from many different backgrounds, united by our passion for working critically—and with curiosity, integrity and camaraderie. Our shared goal: to design elegant, effective and environmentally responsive solutions for an intentionally broad range of clients. We welcome inquiries at any time.